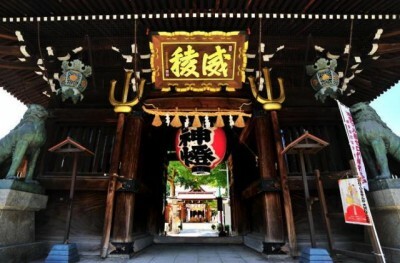 Just minutes from Hakata Station, the Hakata Old Town area features many temples and older neighborhoods. This area contains countless photogenic locations for people who like to stumble upon new discoveries. 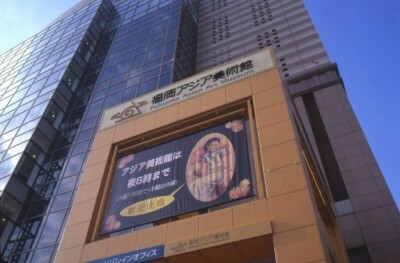 Experience medieval Hakata at your own pace. Who knows, you might even find your own photogenic spots no one else knows about! Points of interest for photographers: the plum-shaped roof tiles on the Hakata Sennen-no-mon Gate and the stone paving on Jotenji Street. 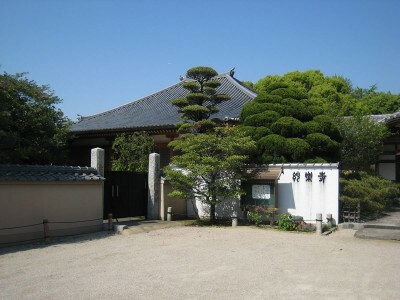 This is the temple of the Rinzai school Daitokuji Sect of Buddhism, built by Getsudo Soki in 1316. Originally, this temple was located along the sea, and was called Okinohama. 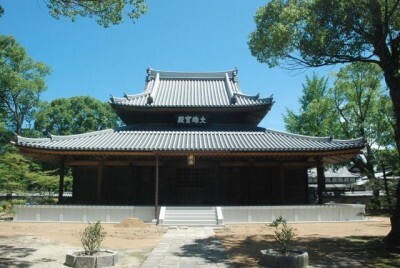 The temple was lost in a fire during the Tensho Period (1573-1591). It was moved to its present location after Kuroda Nagamasa, the first lord of the old Fukuoka Domain, started reigning in the area. The temple graveyard contains the tombs of Kuroda Nagamasa, as well as the tomb of Kamiya Sotan, the renowned merchant of Hakata in the Edo Period, and the tombs of the vassals who served the Kuroda Family. Myorakuji is also well known as the first place to have produced Uiro, a popular local Japanese sweet. Points of interest for photographers: The demon-shaped roof tiles, the monument declaring the location the birthplace of Uiro, and the nearby Hakata-bei walls (a type of mud wall unique to Hakata). 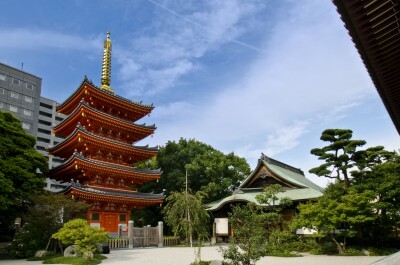 Shofukuji Temple, famous as Japan’s first true Zen temple, was established in 1195, the 6th year of the Kenkyu era, by Myoan Eisai, a Buddhist priest who was the founder of the Rinzai school of Zen Buddhism in Japan. 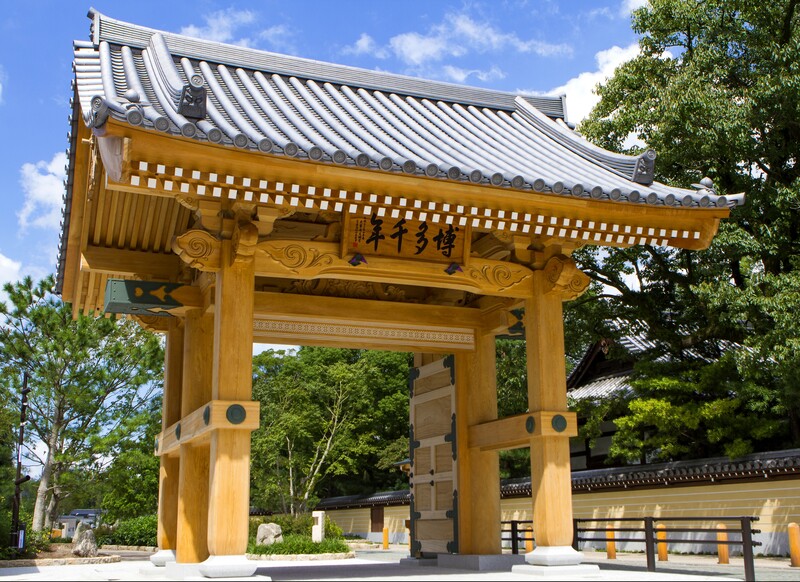 The temple is also known as the birthplace of Japanese green tea, and the temple grounds feature tea plants (Camellia sinensis) from which the tea is made. 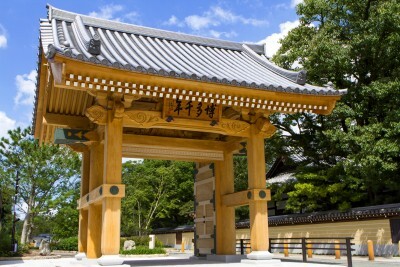 The temple grounds, designated a national historical site, are a well preserved example of the “garan” layout of Zen temples, with the sanmon gate, Buddhist sanctum, and main hall arrayed in a straight line. The grounds are also filled with natural greenery, providing a soothing sense of being in a forest. Points of interest for Photographers: The five-story pagoda, and the giant prayer bead necklace hung by a pulley system. Point of interest for photographers: The decorated "Yamakasa" festival float. Points of interest for photographers: The gallery on the first floor, and the art café on the seventh floor.